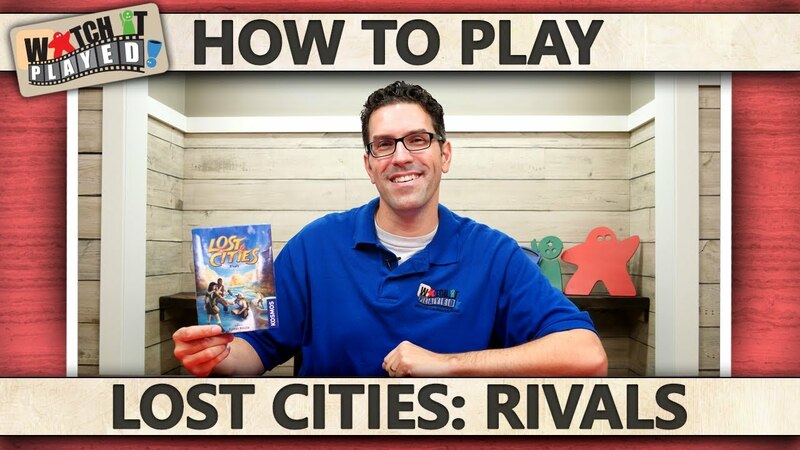 Like many others, Lost Cities was one of the first modern board and card games that I played. 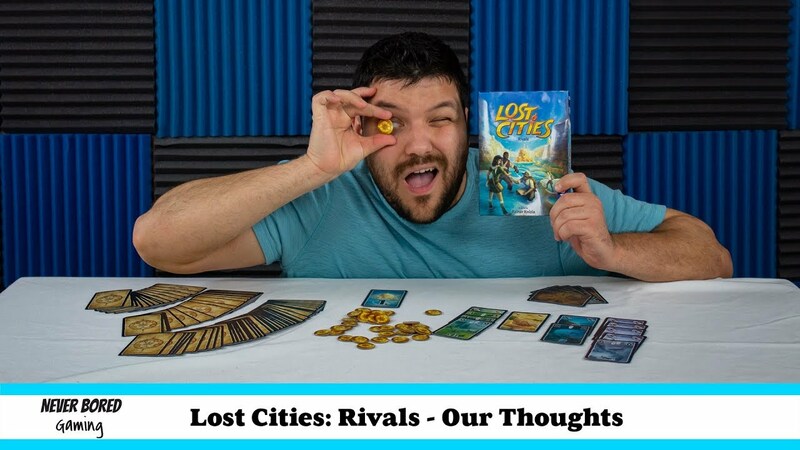 It’s been reworked into a board game—which itself was reworked into a dice game, another board game, and another card game—and now, here we are yet again with a card game focused on auctions. 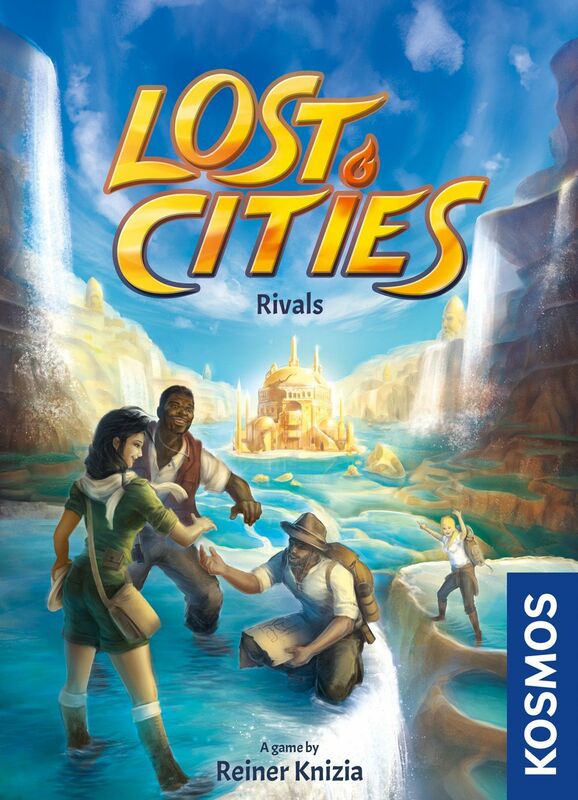 n Lost Cities: Rivals, you once again are adventuring into the unknown on various expeditions and trying to explore more than your opponents, but this time you’re messing around with auctions! 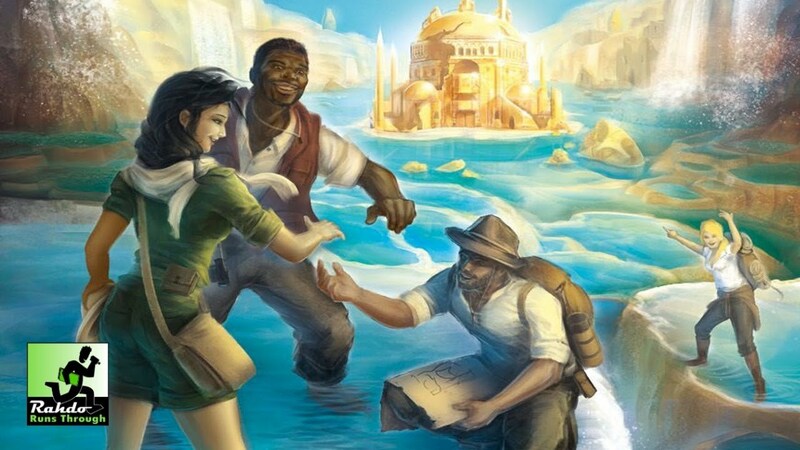 Will you be able to outbid your opponents for the right to go see wonderful new lands? 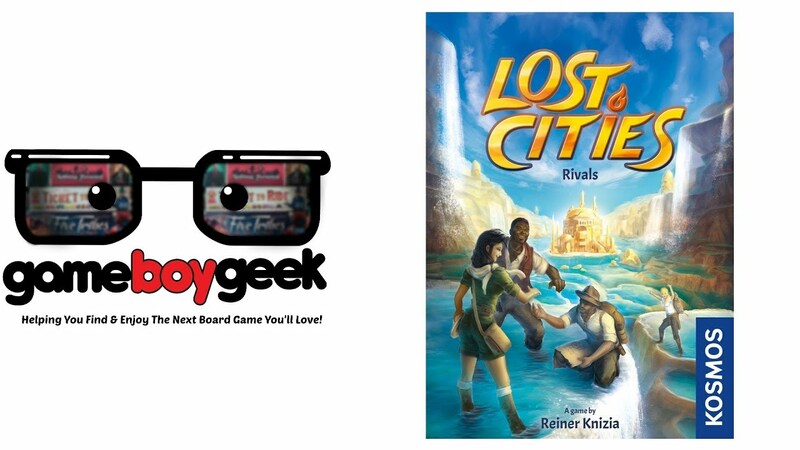 Or will you end up stuck because you’ve completely run out of money? 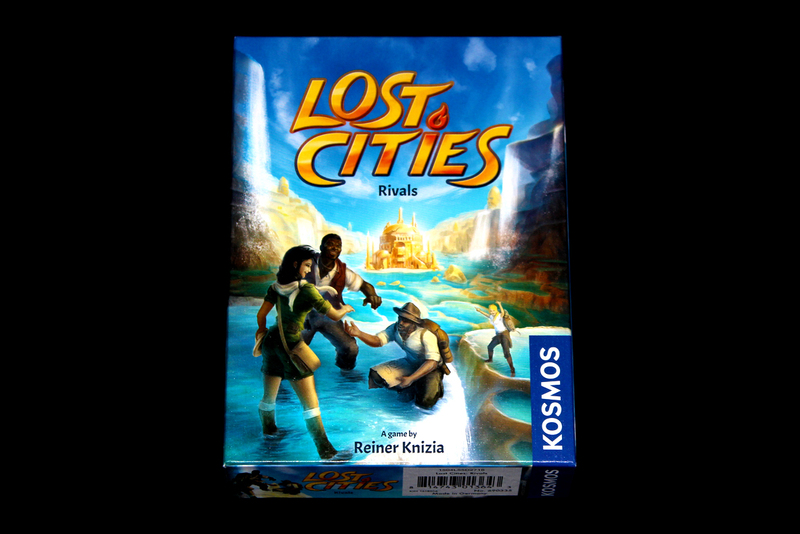 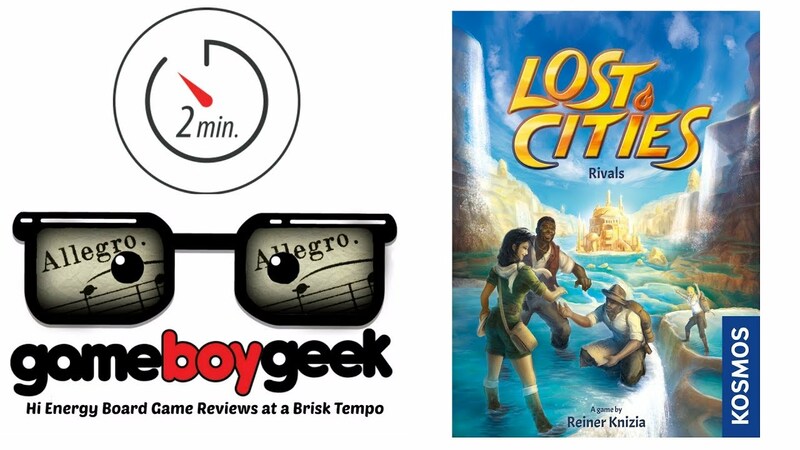 Lost Cities: Rivals is the latest game in the award-winning Lost Cities/Keltis line of games. 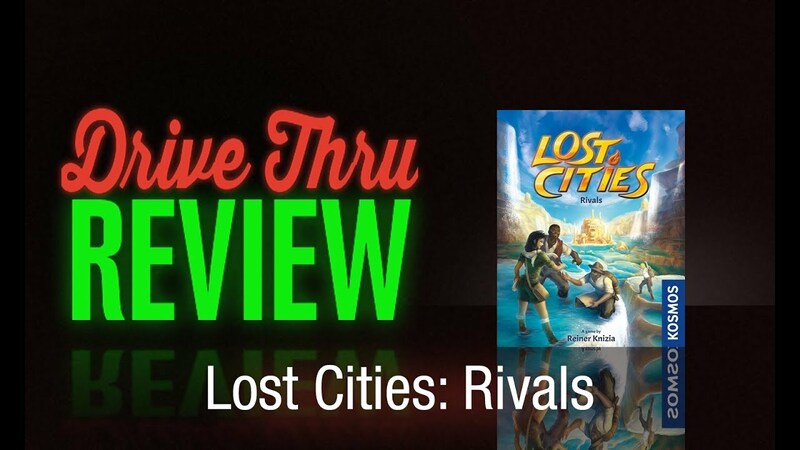 Released earlier this month at Gen Con, Lost Cities: Rivals is the most different from the other games in its series.